Cheryl was born in Port Lincoln, SA and spent most of her life growing up in Adelaide. During her primary and secondary schooling years Cheryl studied Piano, Clarinet, Bass Clarinet, Alto & Soprano Saxophones, performing and touring with the Concordia College Concert Band & Woodwind Ensemble. She studied primary teaching at the University of South Australia, Magill Campus, gaining her BEd JP/P in 2002 and her Grad Dip Th Ed at Luther Seminary in the same year. Cheryl has been a classroom teacher, with Key Teacher roles in both Christian Studies and The Arts and is currently a classroom Music Specialist teacher. During her teaching career, she has been a choir trainer for Festival Choirs and directed 3 musicals. 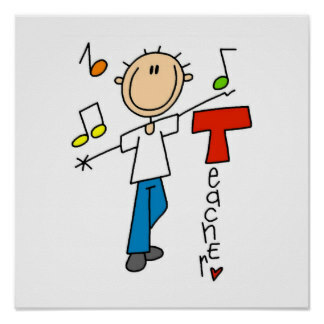 Cheryl also has certificates in Kodaly Level 1 and is an RM Easiteach and Easiteach Next Generation Accredited Trainer. At the beginning of her teaching career, Cheryl moved from Adelaide to Clare in South Australia’s oldest wine region, The Clare Valley. Here she spent a term at Vineyard Lutheran School and then moved onto the beautiful riverland town of Loxton where she taught at Loxton Lutheran School for 10 years in multiple teaching capacities. It is here, in Loxton, she lives in a renovated ‘block home’ on two and a half acres, surrounded by vineyards with her husband and three young children. Cheryl currently teaches at Waikerie Lutheran Primary School as a classroom Music Specialist teacher in an accredited International Baccalaureate School. Cheryl has been a performer, musician and singer in many church bands & ministry teams and has performed, sung and choreographed children’s scenes in Loxton’s Little Town™ Productions since 2003. 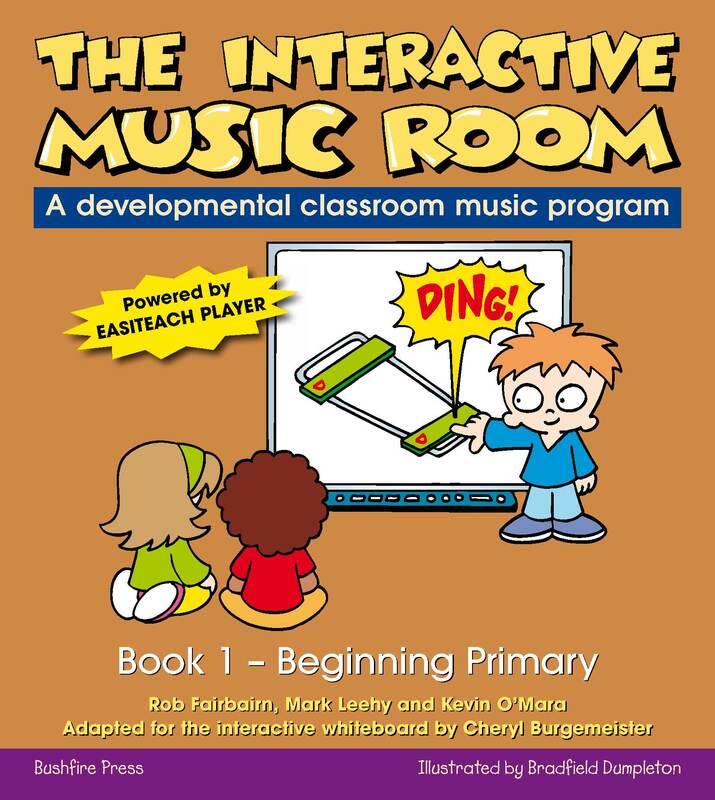 Cheryl joined the Bushfire Press team in 2008, creating The Interactive Music Room, Books 1-3, adapting Music Room for use on IWB using the software Easiteach®. 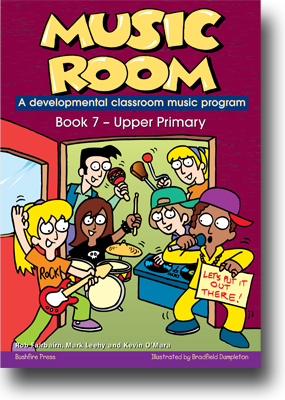 Cheryl is currently working on a series called Music Room Tech; Technology projects for the music classroom. Signature Ringtones, an iPad project for middle-upper primary is due for release early in 2015. Cheryl’s biggest passion as a teacher is ‘Brain-based’ learning, actively engaging the whole child and bringing technology to music education in a meaningful and fun way. Help I lost my video & photo assessment on my iPad! It’s that embarrassing & sickening moment when you realise that even though you may be seen as tech savvy by your peers, you make the mistake of deleting a file before confirming you had a backup. Really it has been a miracle I haven’t made this mistake earlier! I got a new iPad last week and set about transferring all my files from my old one to my new one. I used iTunes file sharing and thought I had transferred all files before deleting them, however one Book Creator file, the one with 4 weeks of video assessment in it somehow didn’t make it to iTunes before I deleted it. Red faced I had not double checked it was there either, nor had I exported the ePub to iBooks, so no backup and no way that Apple themselves could retrieve it. So I hit Google, note this is not endorsed by Apple themselves as they do not encourage the download of ‘third party software’. What you need to google is “iPad backup extractor”, you will find lots of hits to wade through. Almost all I looked at had a free download trial, that allowed for scanning your iTunes backup to show you what files you could recover, however to actually recover the files you need to pay for the software. NB Each software had differing levels of ability to recover files so if you are going to do this it is best to do the research. 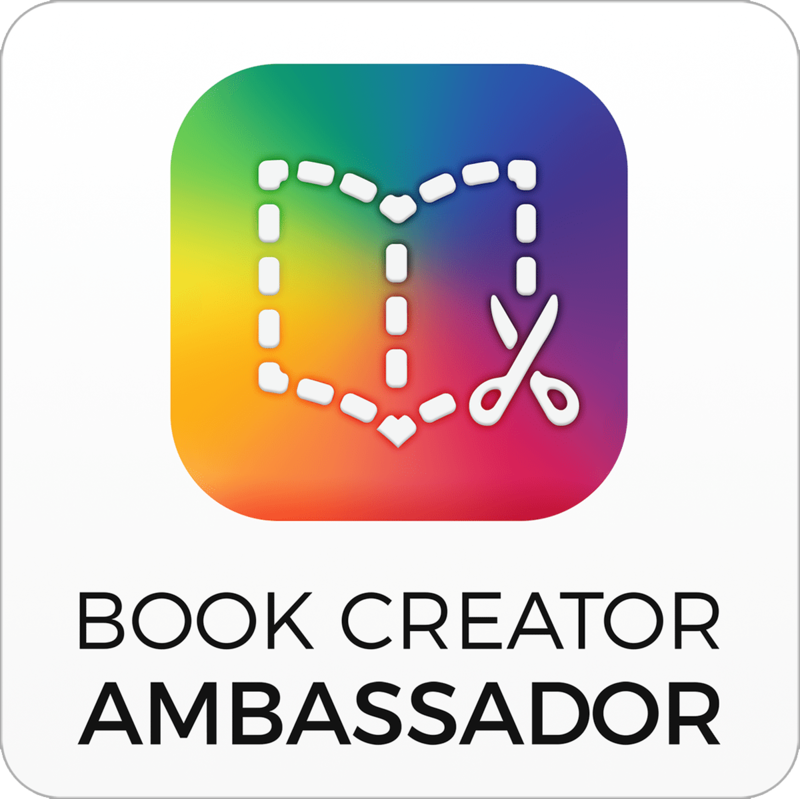 After quite a number of hours searching and downloading many trial versions of software I realised that there was no way to recover my actual Book Creator file as I had never saved it as an ePub outside of the app, however I found that the videos I had taken within the app I could recover. Cost wise, I always look for a bargain, but also because I am in Australia the exchange rate right now is crazy, so the more professional looking ones with more features and higher levels of file recovery, were going to cost me in excess of $60 AUD. The best one I found for recovering the most data was Wondershare Dr.Fone for iOS $79 USD ($100+AUD at present) http://www.wondershare.net/shop/buy/buy-iphone-data-recovery-mac.html?f=pro This I was not willing to pay for just recovering video footage. 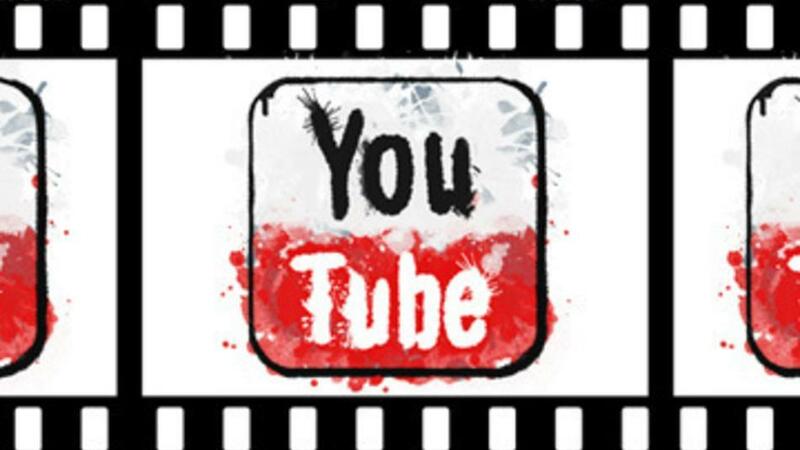 Maybe I’ll buy it later when I lose Explain Everything files, however I finally found one for $20AUD, it is not a fancy looking software and for me it did the job of recovering all my videos and photos taken and so now I can reconstruct my assessment, sometimes simple is all you need! Th e software I bought is MobileSyncBrowser. It safely installed on my Mac (also available for PC) and I am very happy with the results. Lesson learned for me is ALWAYS back up your most important files on an iPad via cloud storage such as Dropbox. Because while you ‘Backup’ and ‘Sync’ your iPad, unless the actual file is saved elsewhere, it is a costly exercise to recover something! Do you grab kids attention without having to speak? As music teachers our voice is our instrument, we need to care for it and therefore we need to be diligent in finding ways we can communicate using non verbal cues to conserve the use of our voice. Not only this, but it lightens the mood in our classroom and creates positive behaviour cues. Have you tried RHYTHM PATTERNS to grab attention? 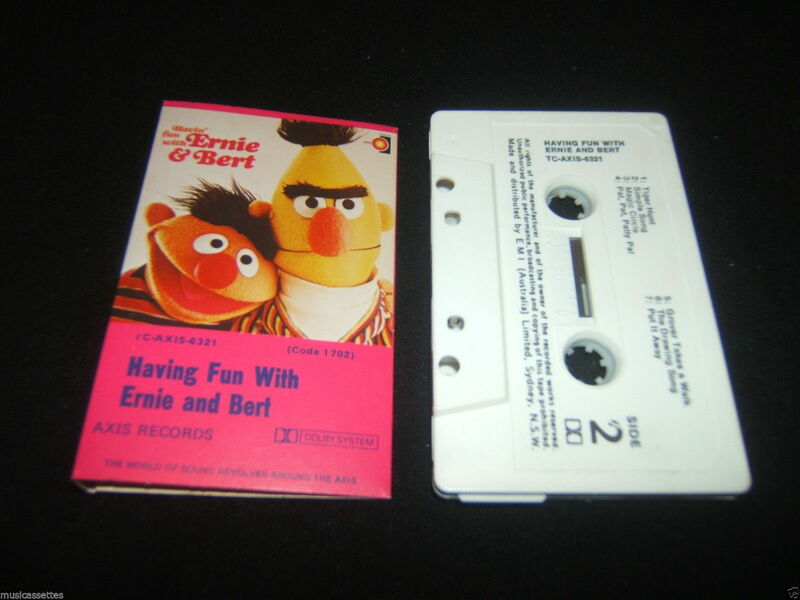 At the end of my music lesson I have a pack up song: “Put It Away” from Havin’ Fun With Ernie & Bert – a 1972 children’s classic. It goes for 2min20sec and the kids love it – and are always finished packing up by the end & sitting down singing along. Unfortunately this song is extremely hard to get hold of and I picked it up on Ebay as a cassette. It is not available to download in mp3 so I converted it from cassette to mp3. Audacity is available for both Windows & Mac it is a fantastic tool which I use all the time to edit songs. You could also use other programs like Garage Band on Macs & Apple devices. Have some fun creating non verbal cues for you students and see how it brightens your classroom. I have been thinking about writing an article to give out to my parents at school about why it is important that we have Music as a specialist subject. However why reinvent the wheel when a wonderful colleague of mine, Janice Tuck, from The Fun Music Company emailed one to me this morning. She has written an article advocating the 6 things parents should know about music and why it is important children take part in it. 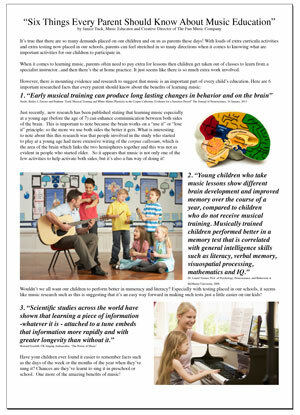 If the research is there to say that music education not only exercises both sides of the brain but enables our students to work at a higher standard in other curriculum areas, isn’t it a no-brainer that we as parents and educators advocate for Music to be a vital part of our weekly curriculum? 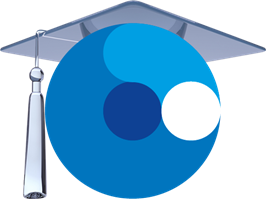 I’ve just read this article on my favourite website Edudemic (it’s now set as my homepage!). the part I love the most about in this article is where it talks about the use of technology and the shift we as teachers need to grasp in moving from enhancement to transformation in our teaching. 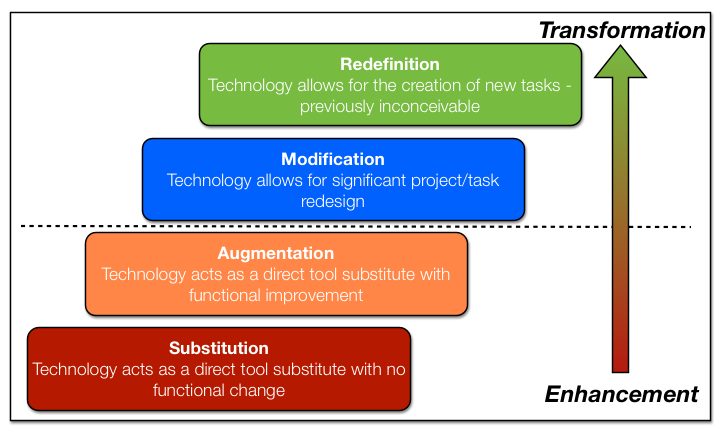 This is explained using the SAMR model below. This SAMR model really spoke to me because it is what I strive for when creating my lessons for publishing The Interactive Music Room. It started off with creating for the interactive whiteboard BUT now while writing/creating level 4 I am now constantly thinking of how I can redefine the activties to flow across all platforms… data projection, interactive whiteboards & tablets. When I say redefine I don’t just mean something that looks pretty and is “cool” to use BUT an activity that is going to increase the scope and opportunity for students to focus more on being creative than a gimmick of using a piece of technology in school. This is the challenge we as teachers need to take on in redefining the methodology we use when implementing technology in the classroom.